According to the New Mexico Department of Health, they reported that an 80 year old man passed away recently from a disease best known for its prevalence in medieval times – the black death, which is also known as the plague. Officials stated that the man, who lived in Bernalillo County passed after a flea carrying the deadly disease bit him, transmitting the disease into his blood stream. New Mexico’s Scientific Laboratory Division confirmed that statement after having tested for the disease and confirmed that Yersinia pestis, also known as Y. pestis, the bacterium that causes plague, was indeed present in the man’s bloodstream. This most recent death is just one case in a string of four people who contracted the disease, though the other three people infected did survive their illnesses. There are three forms of plague, Bubonic, Septicemic, and Pneumonic plague. All plague forms are treatable with antibiotics if caught early enough, but it is usually already too late by the time the first symptoms appear, which includes extremely hard coughing and bloody sputum, though some people experience a fever and chills first. The plague the world knows is also called the Black Death because of the sheer volume of people the Bubonic plague is the illness people referred to as the Black Death, and was transmitted by rodent feces and flea bites. This version of Black Death died out largely by the late 1350s though isolated incidents have happened throughout the centuries since. By the time symptoms appeared, it was too late to treat in most cases. That symptom was coughing up blood, and once this happens, the affected person is usually dead within a few hours – 12 at the most. Another issue with the plague is that the incubation period is usually silent. By the time the symptoms show up, the window through which the infected person could pass the infection to others was closed – likely having already infected everyone with which he or she contacted before spitting up blood. 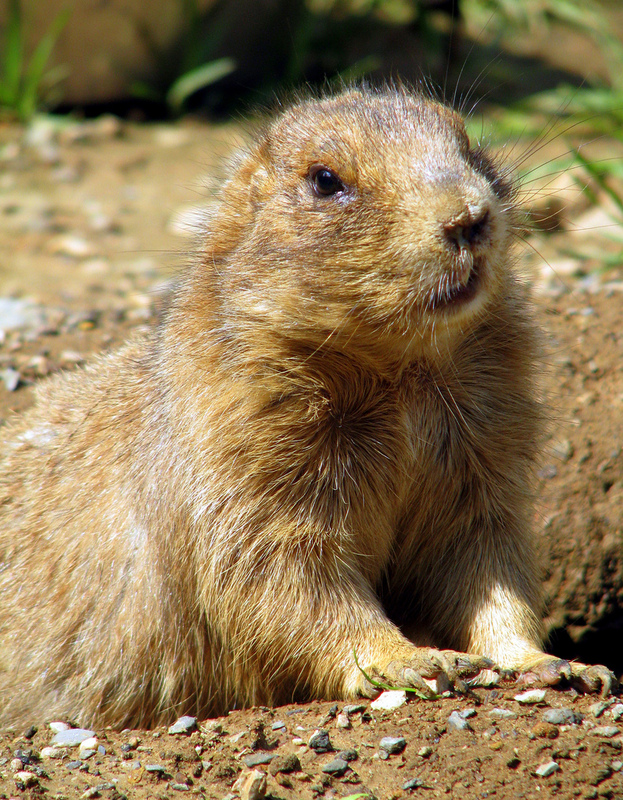 While rats are the most common infectious animals, prairie dogs, squirrels, chipmunks, voles and rabbits can also spread the disease via the fleas that live on them, and then bite other animals and, eventually, humans. 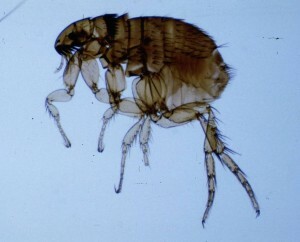 Alternatively, fleas infected with plague could bit house pets such as dogs and cats, which can then transfer the disease to the humans via their feces, but this isn’t as common. You can protect yourself from contacting plague by avoiding fleas and rodents. If you have pets, ensure that they are protected from fleabites by using a collar and a flea and tick shampoo or spray. Ensure that there are no rats or mice in your home. If you notice rodent droppings, call an exterminator immediately to handle the situation properly, since you can contract a form of plague by inhaling it. Have you had experience with Plague? Let us know! Don’t forget to subscribe so you can get updates delivered to your inbox as we post them!